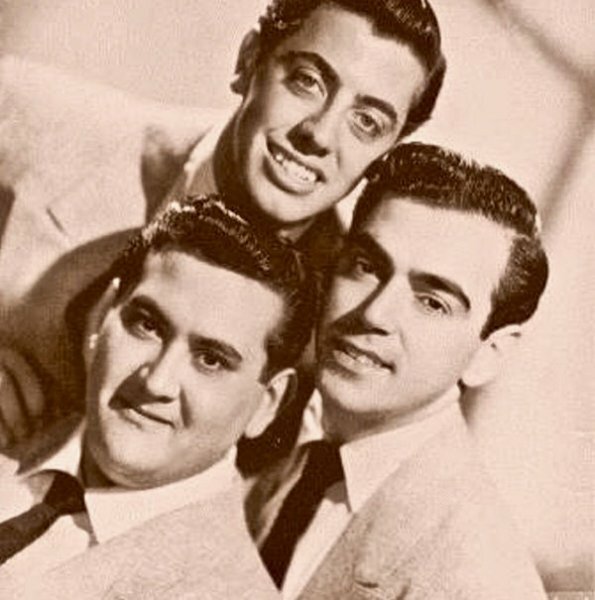 Best known for their 1958 mega-hit song “Beep Beep,” the Playmates were a pop/vocal harmony trio from Waterbury, Connecticut. The group consisted of Donny Conn (born Donald Claps), Carl Cicchetti (aka Chic Hetti) and Morey Carr (aka Morey Cohen). Donny and Morey attended Waterbury’s Crosby High School. They both were members of Crosby’s High School Band. Chic attended Waterbury’s Wilby High School. While still in high school, Chic joined Donny and Morey, forming a musical trio. Together they played local school dances and YMCA socials in the Waterbury area. After graduating from high school, the trio attended the University of Connecticut. 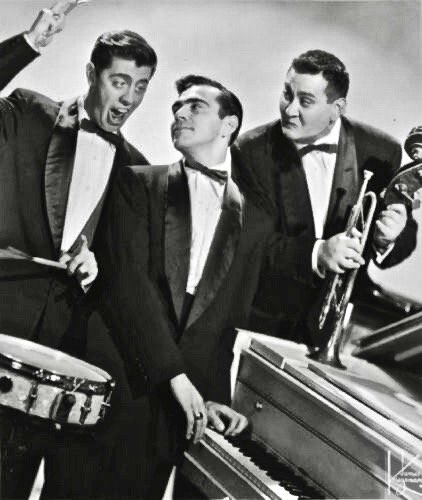 While at UConn they formed a comedy and music trio called the Nitwits and started touring in 1952. Soon after, they graduated from UConn (1953). 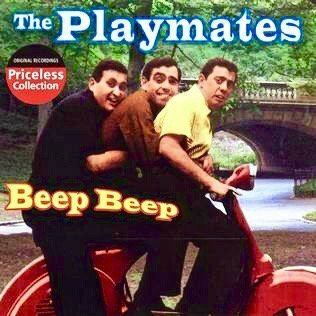 In 1958, the Playmates had a huge hit with their novelty song “Beep Beep.” Written by group members Carl Cicchetti and Donald “Conn” Claps, the song became a no. 4 hit million seller and remained on the Billboard Top 40 charts for twelve weeks. “Beep Beep” was an extremely popular song in the U.S. The tune was also a Top 10 hit in various parts of Canada. 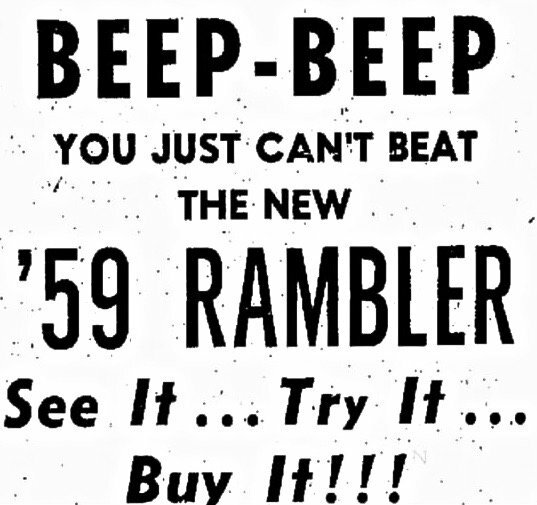 The popularity of “Beep Beep” helped AMC Motors set production and sales records for the Rambler car models. 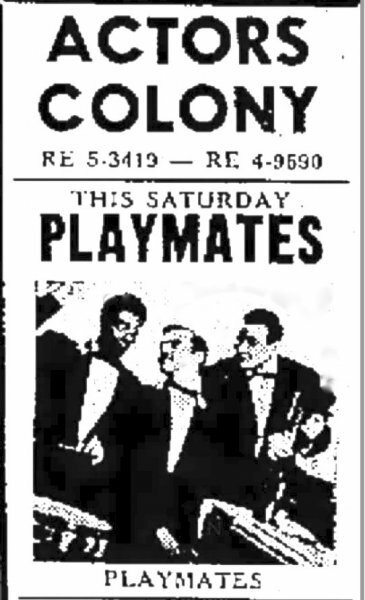 Other national Top 40 hits for the Playmates included “Jo-Ann,” “Don’t Go Home,” “What Is Love” and “Wait for Me.” The group performed at numerous music venues in Connecticut, including the Actors Colony (October 4, 1961). 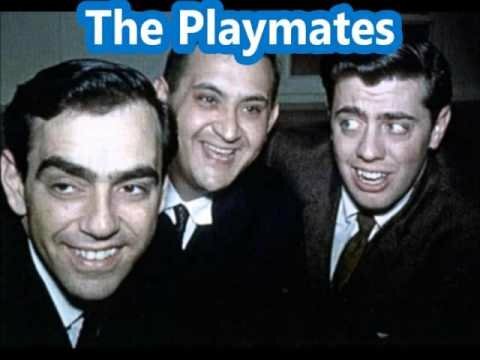 The Playmates disbanded in 1964.
by Tony Renzoni, author of “Connecticut Rock ‘n’ Roll: A History”.